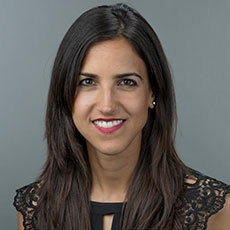 Antonia Trichopoulou, MD, PhD, is President of the Hellenic Health Foundation, Director of the World Health Organization Collaborating Centre of Nutrition, Medical School, University of Athens and Professor Emeritus, School of Medicine, University of Athens. 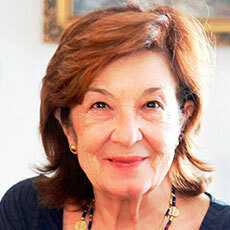 She has served as president of the Federation of the European Nutrition Societies (FENS) and as chairperson or key member of numerous Greek, European Commission and World Health Organization Committees. She has received numerous honors and awards and was decorated by the President of the Greek Republic with the Golden Cross of Honor for her work in nutrition and public health. In 2011, she received the Federation of European Nutrition Societies (FENS) Award for her “outstanding nutritionist career”. Antonia Trichopoulou has been included in the 2014 Thomson Reuters list of the Highly Cited Researchers in the field of Social Sciences, General.